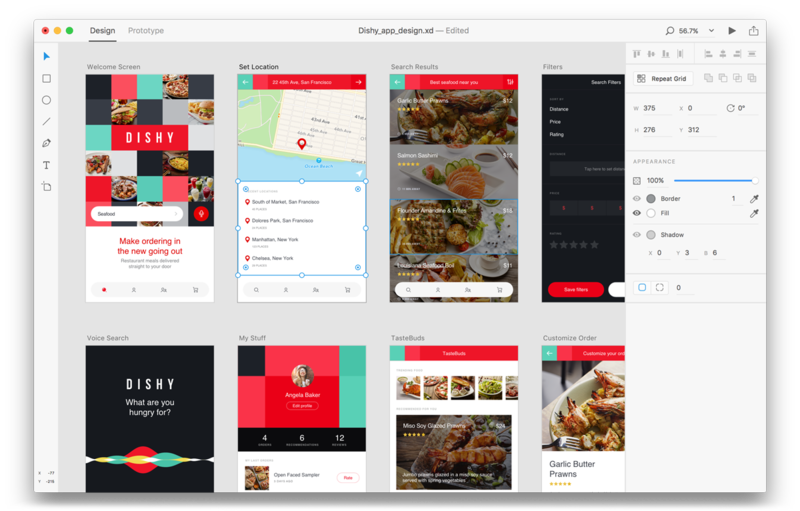 Attendees at Awwwards Conference NYC will have the opportunity to hear secrets about the development of Adobe XD from Tom Krcha, product manager at Adobe who is shaping Experience Design CC (previously Project Comet). Tom has worked since 1999 on apps, websites, games and streaming services as both a designer and a developer. His session "Designing for the Real World" will give us a behind the scenes look at the development of the new tool Adobe Experience Design CC (or Adobe XD for short) created to design and prototype websites and mobile apps, create wireframes and visual designs to share them with the team or clients, preview changes in real time and export png or SVG assets for iOS, Android or web. We’ve all had the experience of having designed the perfect comp: stylish photos, perfectly sized names, and the right amount of copy only to have everything fall apart in the development process when real content crashes your carefully curated design party. 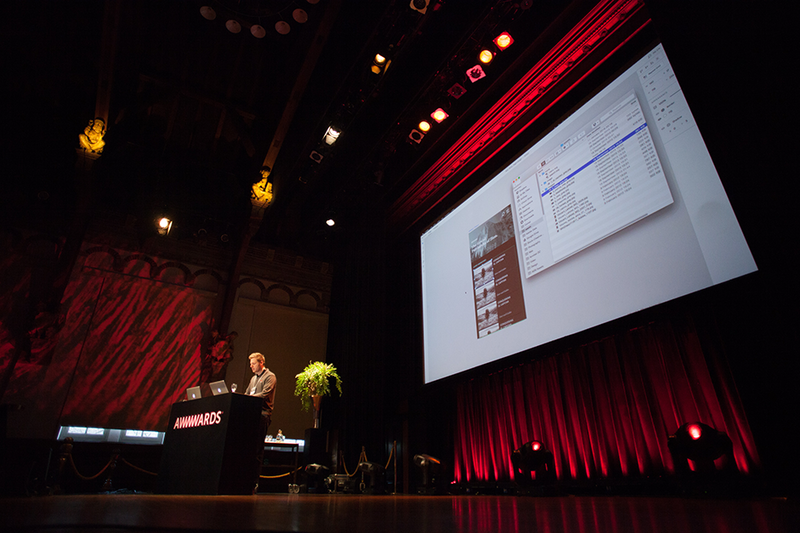 Earlier this year attendees of Awwwards Amsterdam were lucky enough to see the first live preview of Adobe XD (Then called Project Comet) Watch the video here and see as Bart Van de Wiele reveals Adobe’s exciting new tool to an exclusive audience of web designers and developers.